Some big news on the publishing front. 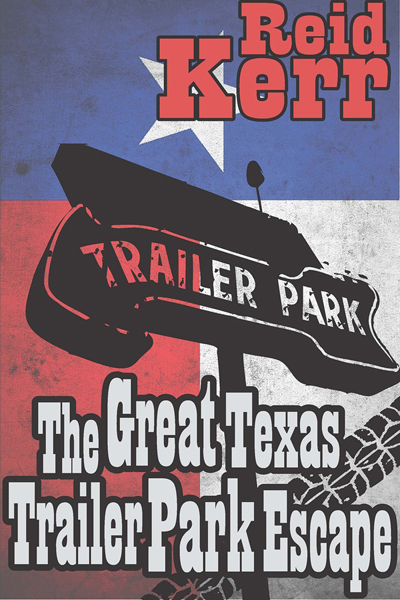 My novel, “The Great Texas Trailer Park Escape,” is once again for sale. 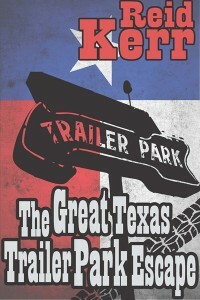 The fine folks at Crossroad Press have picked it up, so it’s available at Amazon.com and also their website. If you’ve already picked up the book and left me a review, thank you very much. If you just got the book and didn’t leave a review, thank you, albeit a lesser amount. And if you liked the book, there’s more good news. There will be a sequel. Another book, set in the trailers of Jennings County, is on the way. And now that I write it out like that, “The Trailers Of Jennings County” might not be a bad idea for a title. But that’ll be decided later. The second book will be coming out on Crossroad Press, more details on that to come. Up next will be the travel/humor book, “I Hate It Here: A Love Story,” which is in production right now. If you find me even slightly humorous, you’re really going to love this book. This entry was posted on Sunday, March 6th, 2016 at 9:44 pm	and is filed under Musings. The entry is tagged under You can follow any responses to this entry through the RSS 2.0 feed. You can skip to the end and leave a response. Pinging is currently not allowed.